An open-world adventure from former Rocksteady developers. 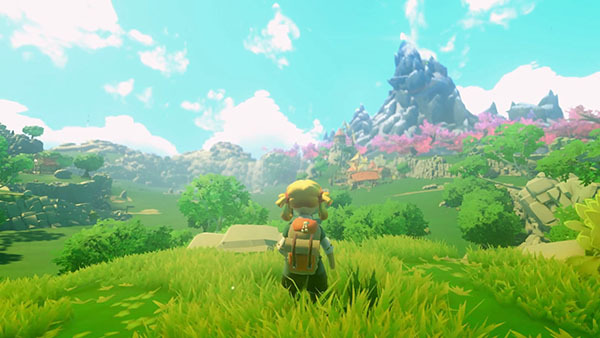 Yonder: The Cloud Catcher Chronicles, the open-world adventure game from Prideful Sloth, will launch for PlayStation 4 and PC on July 18, the developer announced. The isle, however, is enshrouded by an evil fog slowly destroying paradise. Players will build relationships with the locals and earn help in their journey to restore Gemea by supporting residents through talents such as fishing, farming, crafting, brewing, and cooking.